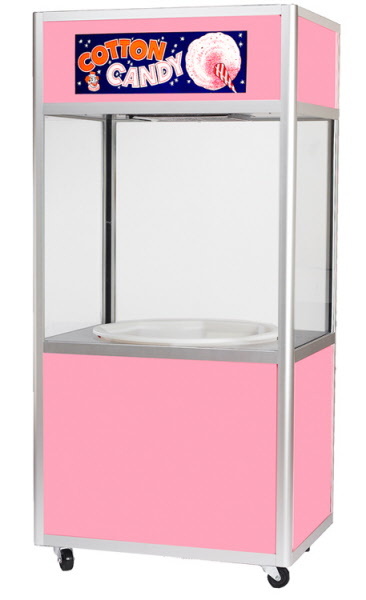 Maximize your profits with the Designer Unifloss Cabinet. Featuring rounded corner posts and pink theme construction. This item must go by truck. Please call for best ship rate.